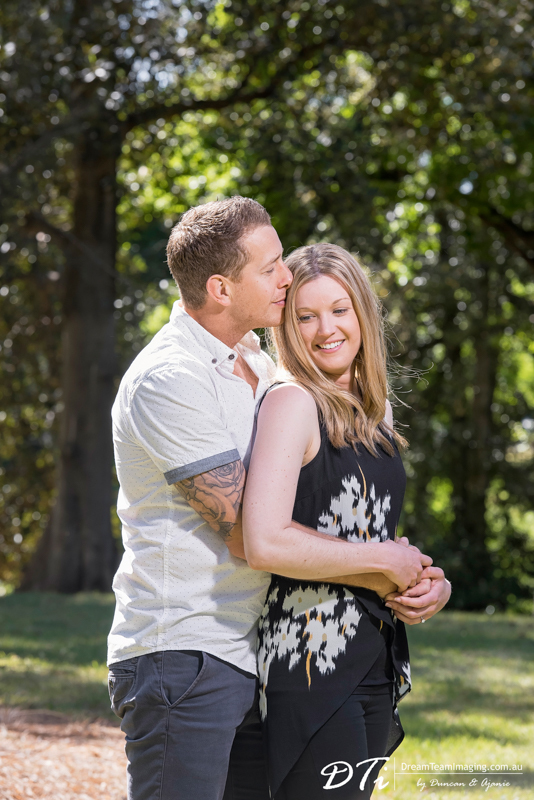 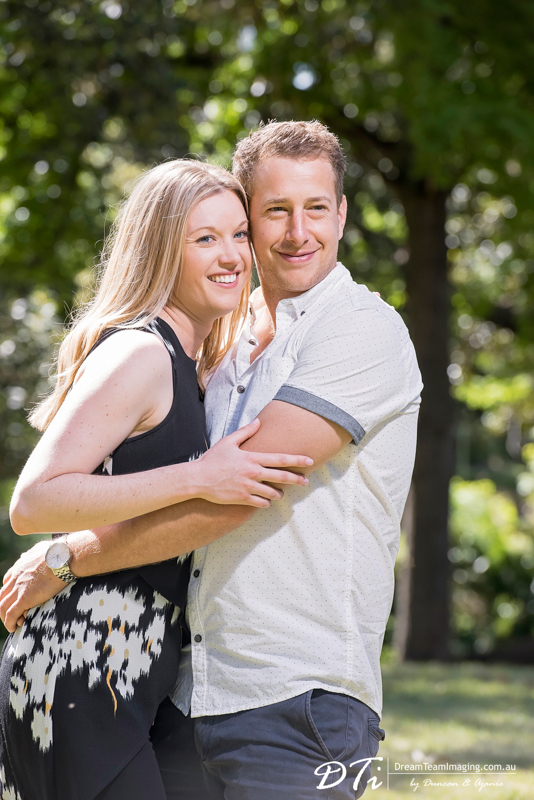 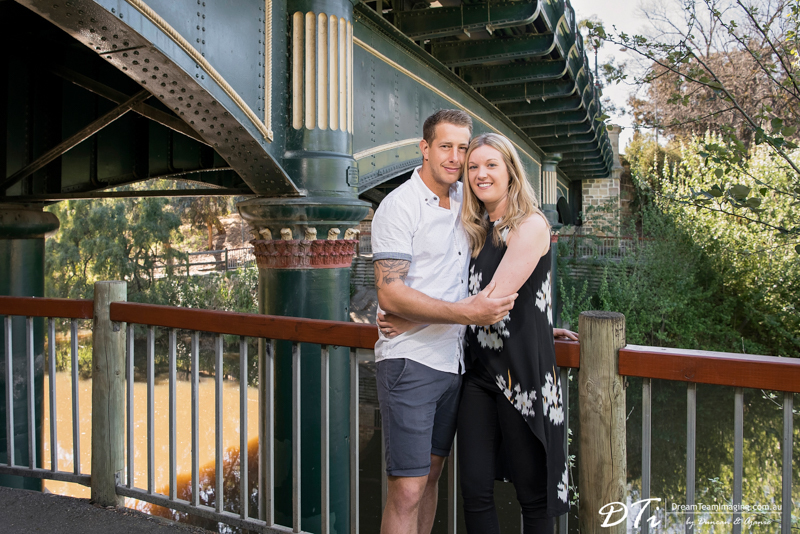 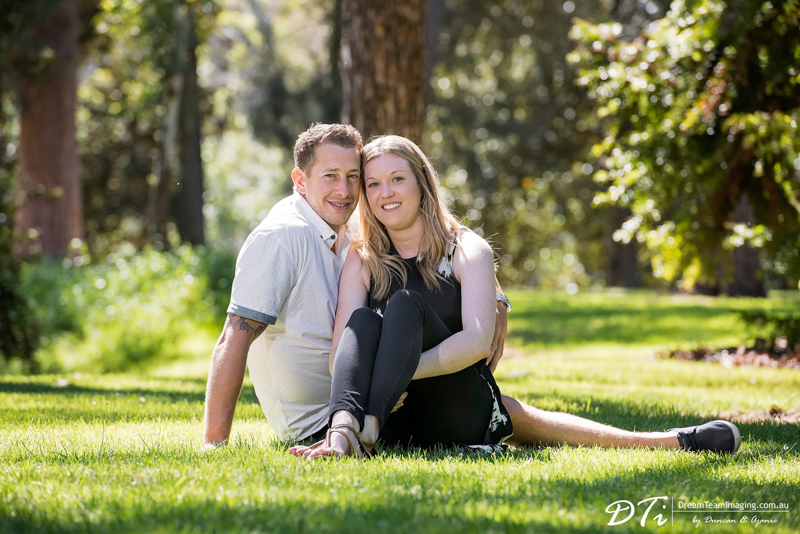 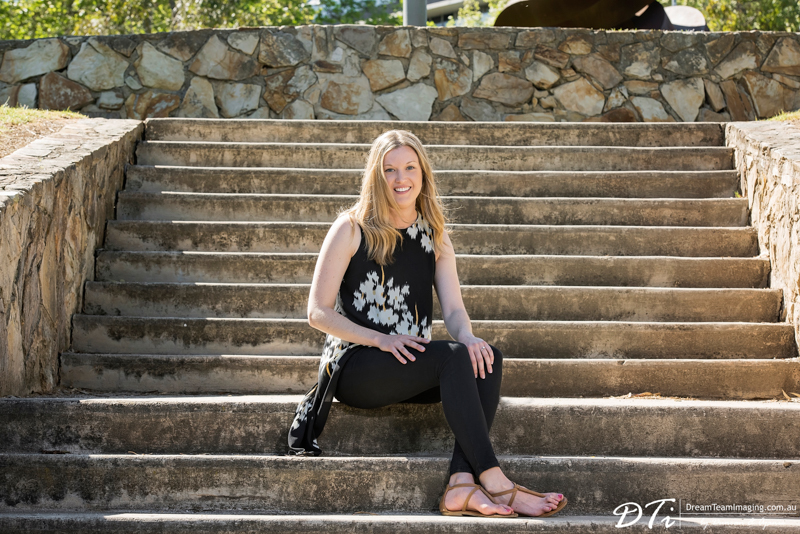 It was a lovely Sunday morning by the Torrens River, photographing this sweet couple Brooke and Paul who met unexpectedly through mutual friends. 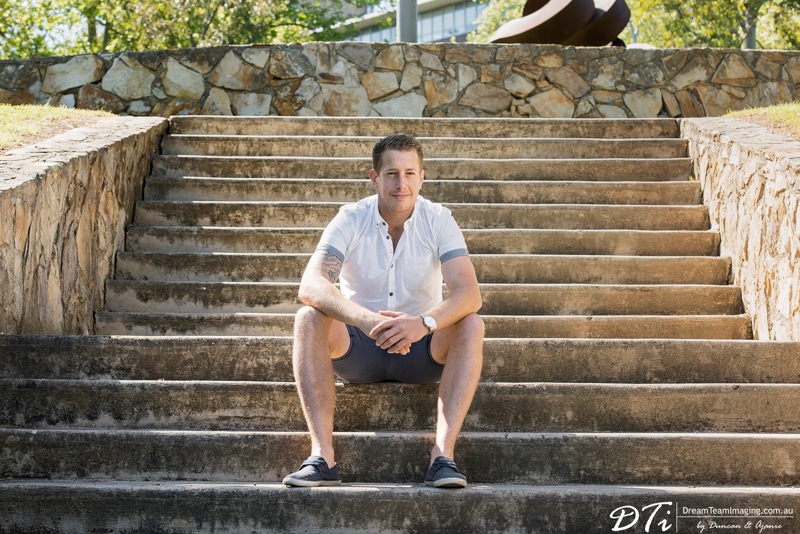 As the saying goes, the rest is history. 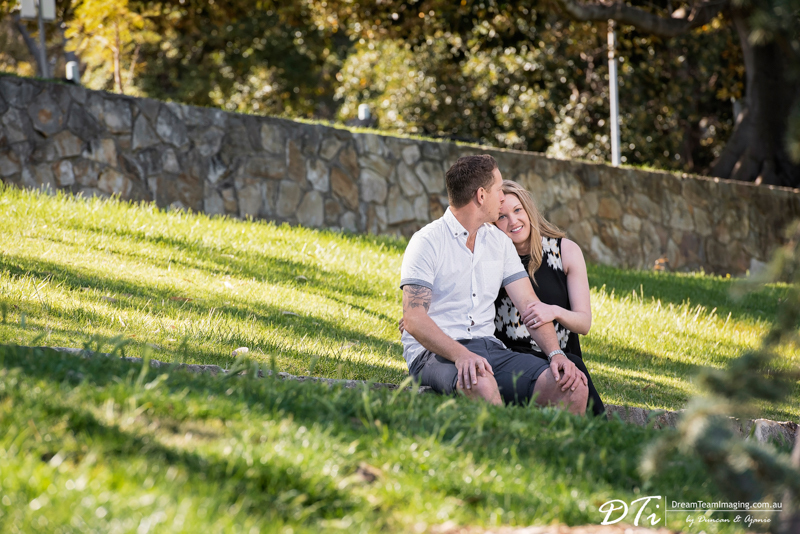 It was destiny for sure. 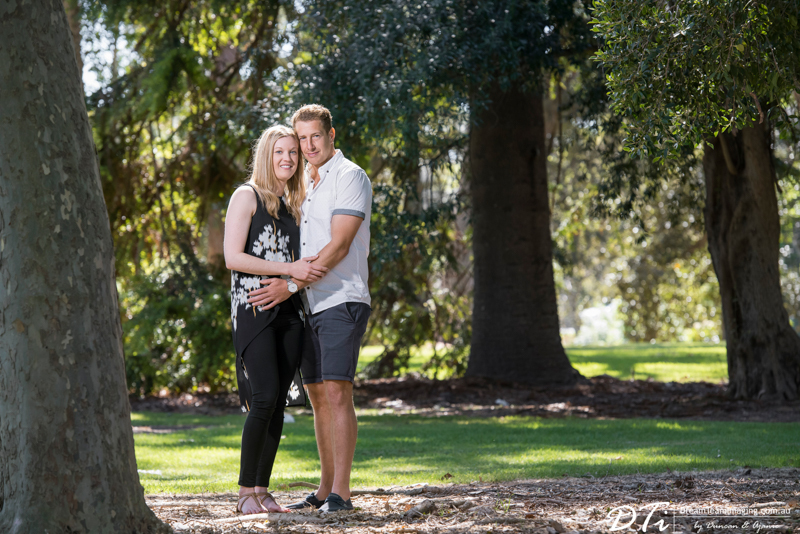 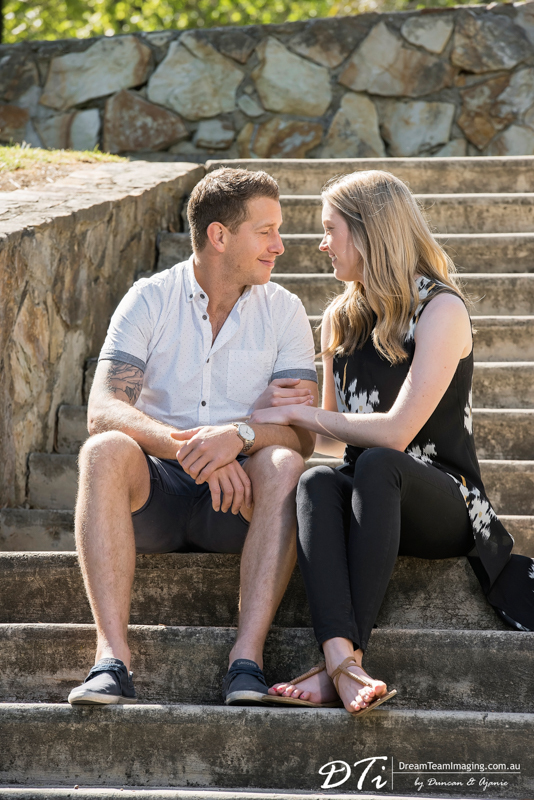 Paul proposed to Brooke while they were having a weekend getaway in Robe. 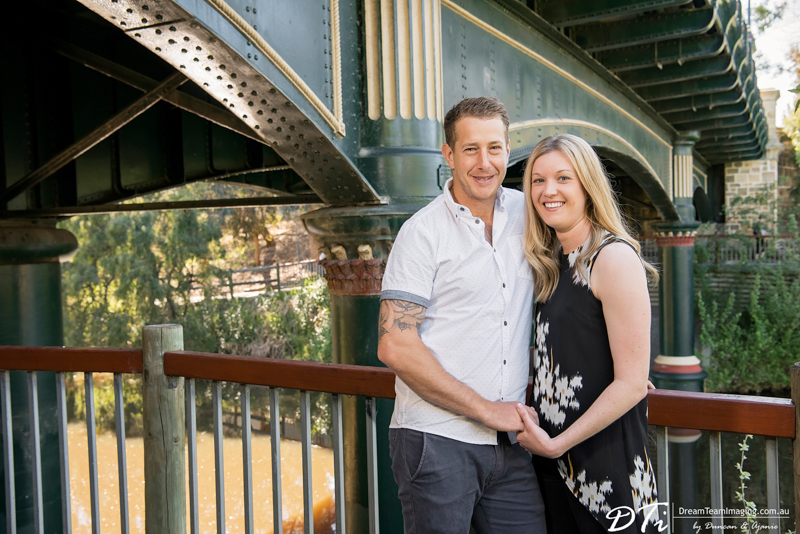 After having a relaxing winter’s afternoon in their cosy cottage, both Brooke and Paul got ready for a romantic dinner out at a local restaurant. 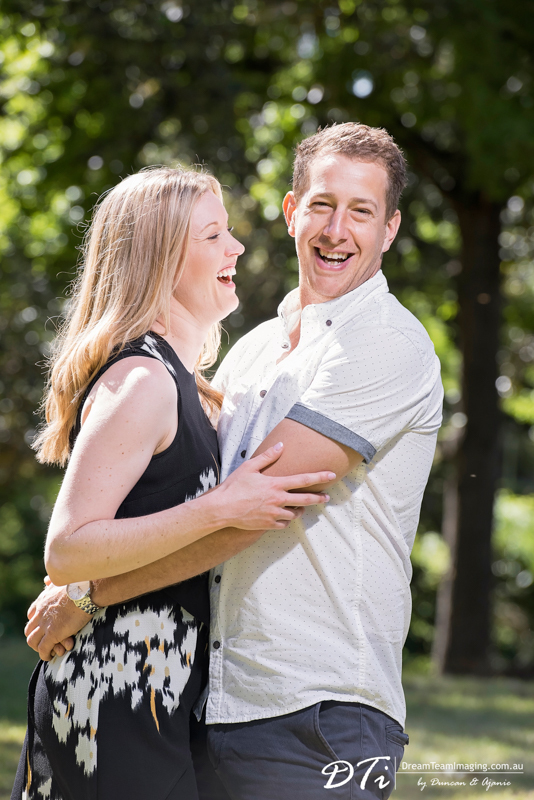 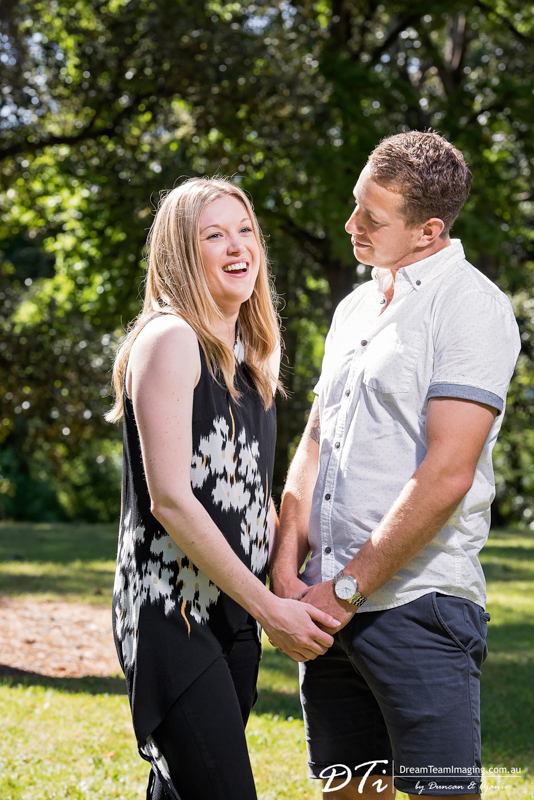 Before leaving for dinner, Paul popped the question in front of the log fire, leaving Brooke extremely surprised and of course happy. 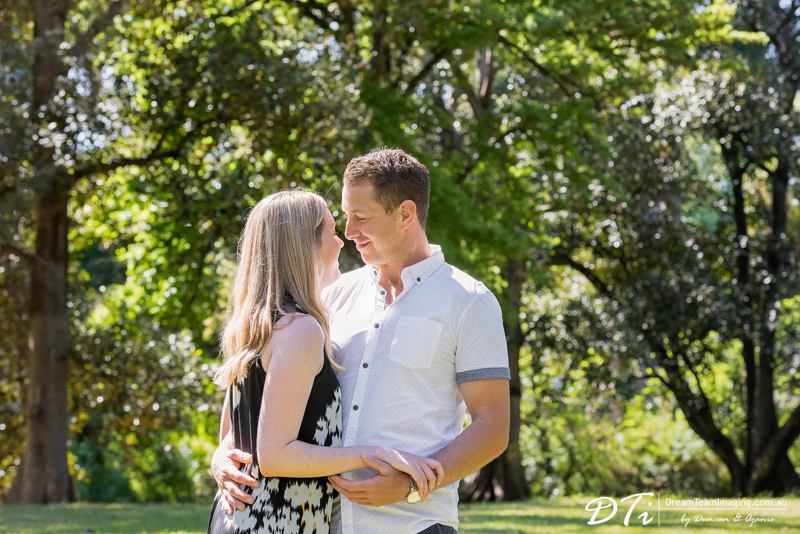 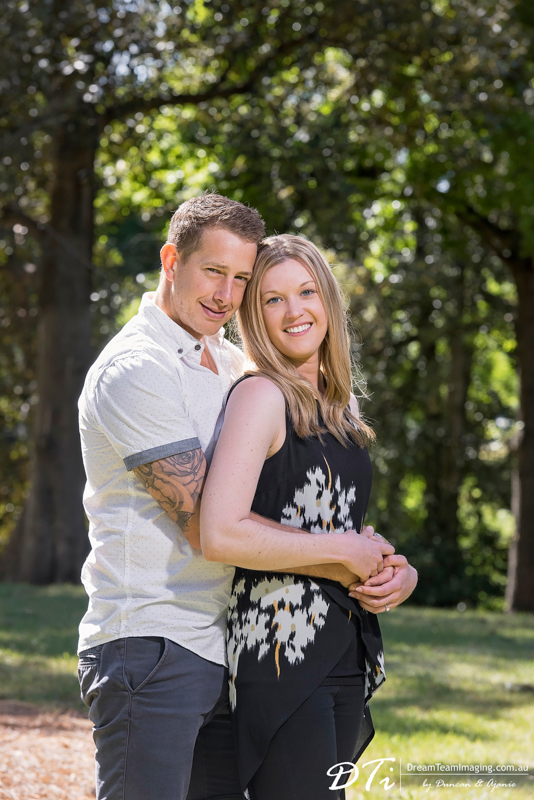 Brooke & Paul, we are looking forward to your wedding this weekend.